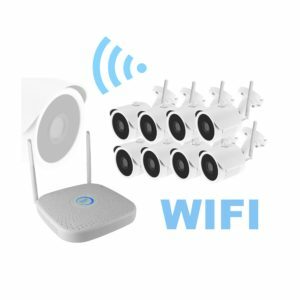 Find Complete Security Camera Systems, CCTV Camera Systems at Ellipse Security! 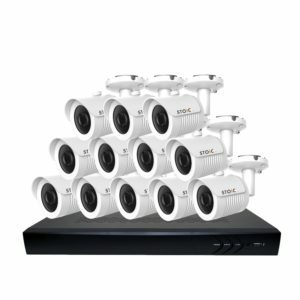 Choosing the right CCTV, Surveillance System is paramount to solving the issues and concerns facing your business or home. Every security system application is a bit different so we are here to help you every step of the way. 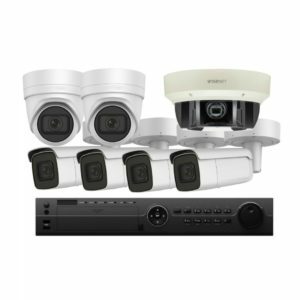 Choose from our TruView, Watchman, STOiC and Samsung Complete Security Systems. Customize and Personalize until you have the perfect system to fit your needs. Our Flagship Brands provide professional quality surveillance technology, cutting edge features, and all at an affordable price! Whether you are putting a system together for a Gas Station, Office Building or a Residential Home, we can assist you with system design and applications.